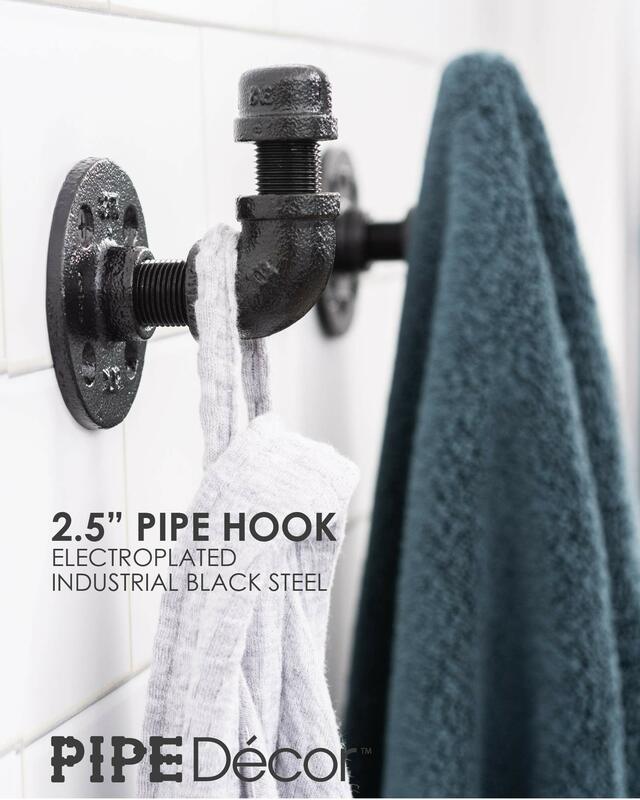 BRING THE MODERN INDUSTRIAL LOOK INTO YOUR HOME with Pipe Décor. 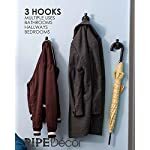 This complete three hook kit adds a high quality, handmade aesthetic to any bathroom, kitchen or entryway. Hooks are mounted independently and can be arranged to suit your space as you choose. Treat your visitors to your sense of style and attention to detail. 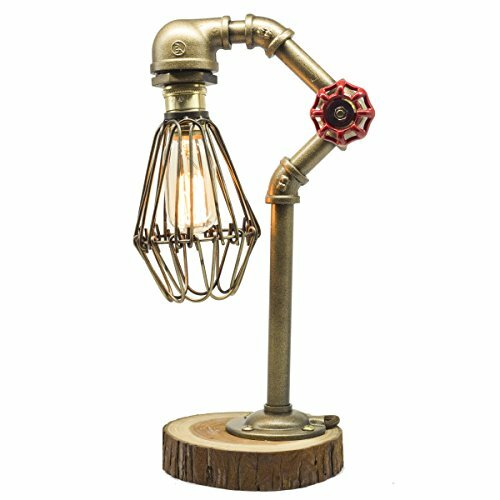 Pipe fits a surprising number of looks and aesthetics: steampunk lighting, industrial, factory, French country farmhouse, vintage, retro reclamation, DIY and water piping. DELIGHT GUESTS AND BUILD FUNCTIONAL CONTEMPORARY FLAIR into any room. Excellent for hanging robes, coats, hats and other outerwear. Constructed from extremely sturdy and durable material. Suitable to hang all types of clothes. Quickly update the feel of your hallway, bedroom, foyer, closet, lobby, waiting room, bathrooms, entrance or front door with furnishings that start conversations. Strong and versatile do it yourself design. HOOKS ARE SEALED WITH ELECTROPLATING AND READY TO INSTALL OUT OF THE BOX. Electroplated finish means no mess of grease or oil to deal with before assembly. No need to paint either. Can be used in a bathroom to hang a towel or robe. Mounting hardware is included. Open the box and quickly attach to your wall with easy to follow directions. 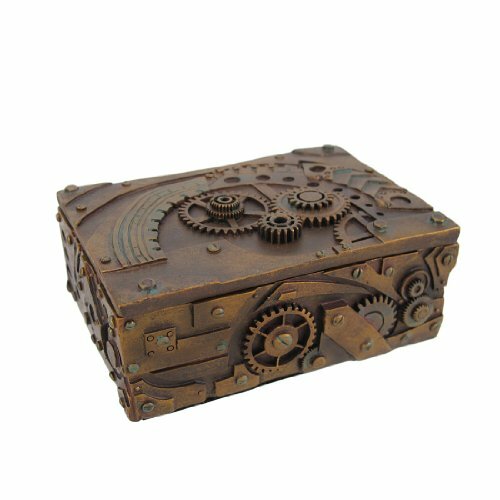 If you want the industrial look without the industrial cleanup, this is the product for you. 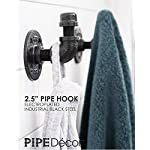 Towel and Robe Hook Set by Pipe Decor, Heavy Duty DIY Style, Rustic and Chic Industrial Iron Pipe Electroplated Black Finish, 3 Hooks Perfect for Bathroom Towels, Robes, or Coats, Oil and Rust Free. Pipe Décor was founded by LDR Industries, a leading supplier of high quality kitchen, bath, plumbing and related products in the home improvement sector. Realizing that retail stores were quickly selling out of basic pieces, like flanges, the idea of Pipe Décor was born: an idea to help hobbyists find the products they need for their do-it-yourself inspired projects. Pipe Décor is a way to showcase your creativity all while creating functional and visually appealing pieces that last. 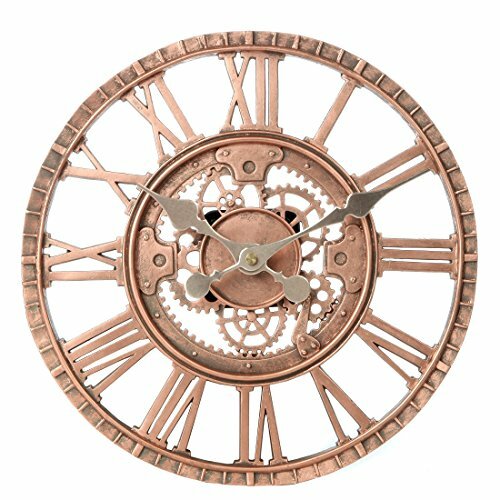 At Pipe Décor we’re about the community; we’re a channel where people can gauge new ideas, hear other people’s stories, and learn about what items are available to create. Here at Pipe Décor we’re modernizing pipes and using traditional materials in new innovative ways. We can’t wait for you to join us on our journey. 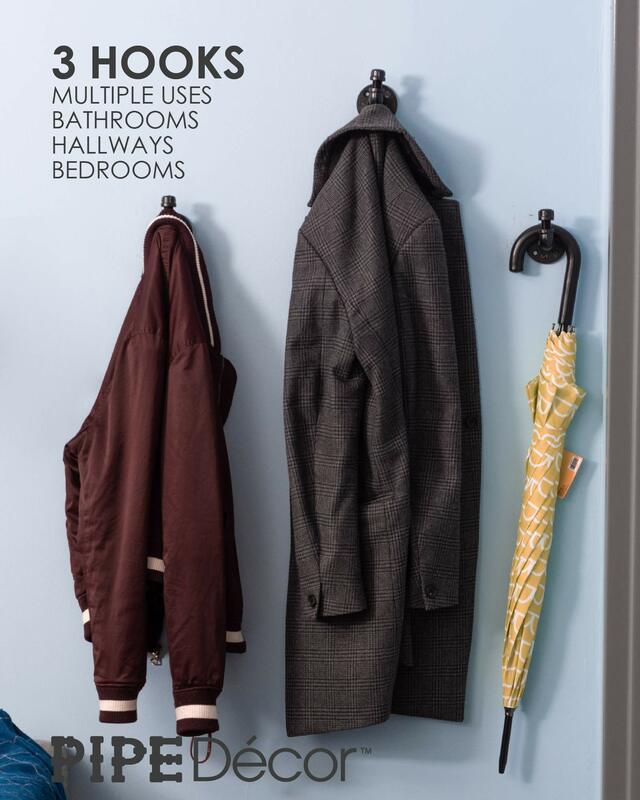 Skip the bulky coat rack and get creative! 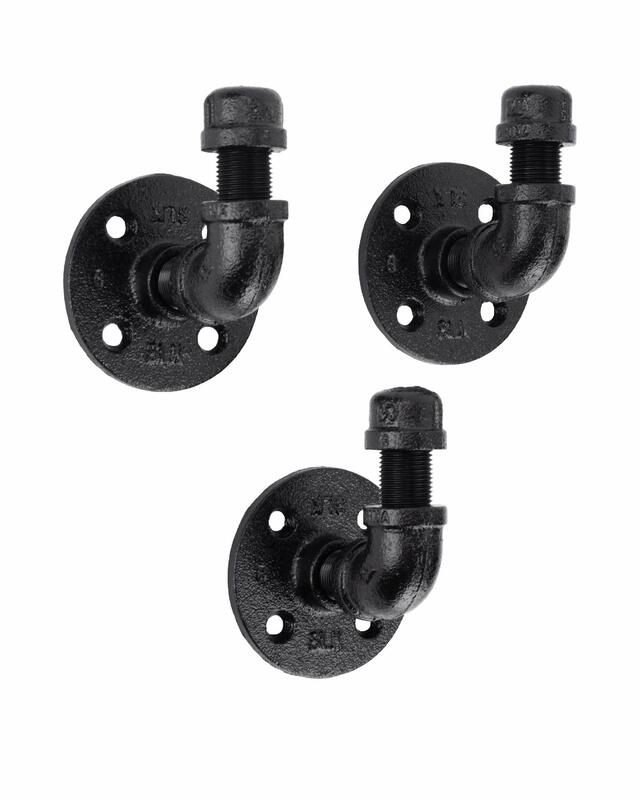 MADE WITH HIGH QUALITY AND DURABLE INDUSTRIAL PIPE FITTINGS: You will know Pipe Décor parts and accessories when you hold them. Beauty and beast. Strength and style. This is real industrial pipe finished for your decoration and designs. Accept no substitutes. Extra pieces and accessories are available for your custom fixture projects and expansions. Plug and play as desired. These are decorative metal hooks made of heavy duty industrial pipe. 3 PACK COMPLETE MULTI HOOK KIT. Constructed from sturdy malleable iron. 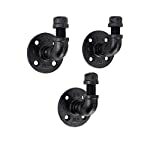 Included parts: (3) 3/8-inch floor flanges, (3) 3/8-inch 90-degree elbows, (3) 3/8-inch caps, (6) 3/8-inch by 1-inch connectors, mounting hardware, and simple step by step illustrated instructions. Tested for durability. Manufacturer part number 364JS38HKE3-BKR. Pipe is without any stickers and ready to use.